The Mampil plant is located on the Duqueco River, immediately downstream from the Peuchén plant. The flows used come entirely from Peuchén. 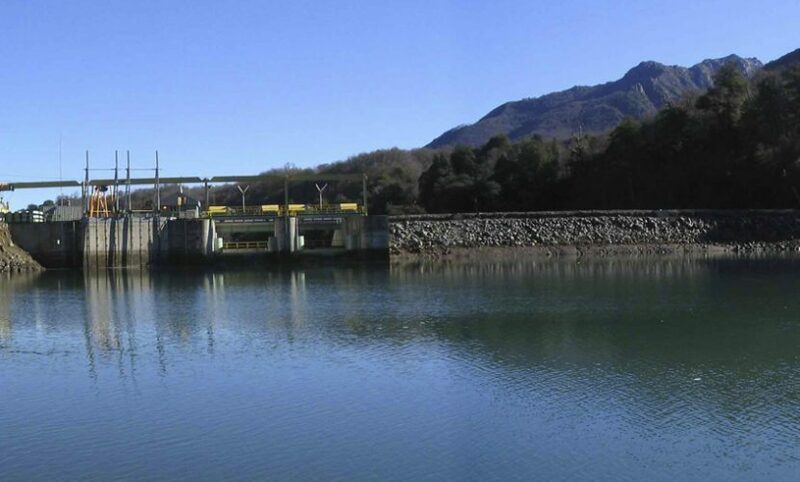 The facility has a bypass and catchment barrier in the Duqueco River, called El Trintre, which allows it to carry out an independent operation and capture the entire nominal flow of the canal, with an area of 12.3 km. The water used is sent back to the river by the Rucacura equalizing reservoir, which aims to restore the natural regime of the river. Thanks to the refurbishment of its turbines and the change of windings in 2012, its production capacity has increased from 49 MW to 55 MW.